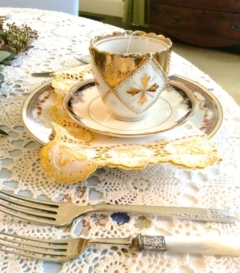 Adorned with roses, fleur de lis, stars, scalloped edging and art deco designs, Southern Vintage Table has vintage stainless steel and timeless silver settings. 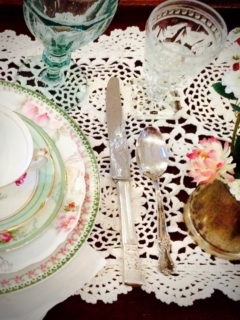 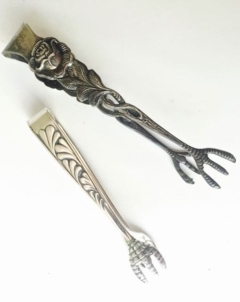 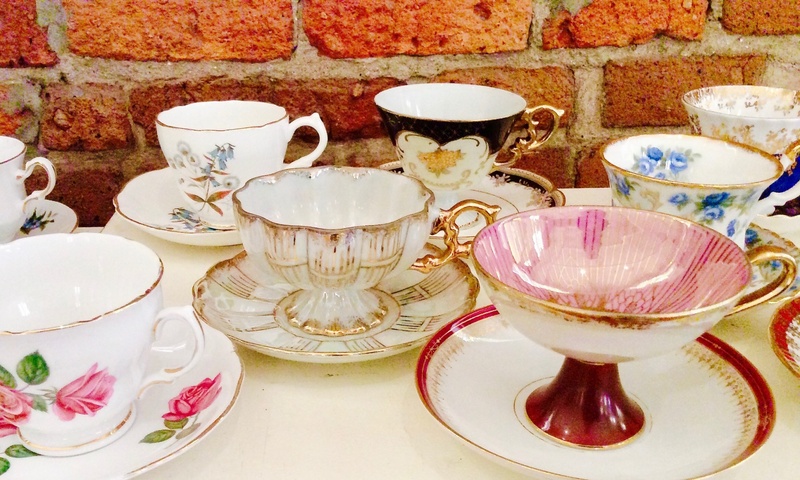 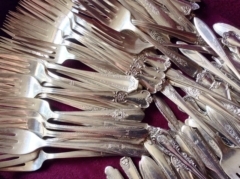 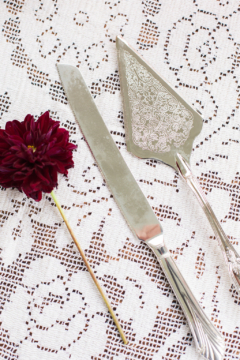 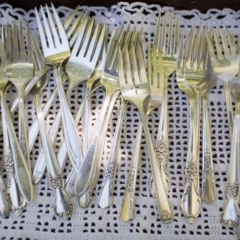 As with the dinner dishes, the flatware will be mixed and matched to delight your guests with many interesting motifs of the past. 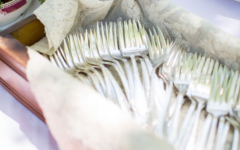 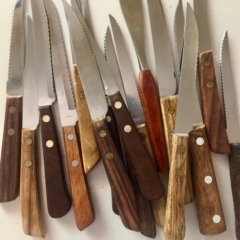 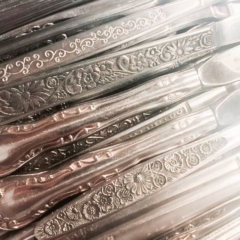 Each and every bite will be an appreciation of the artistry of flatware patterns. 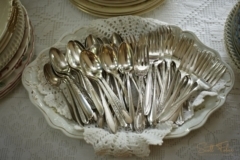 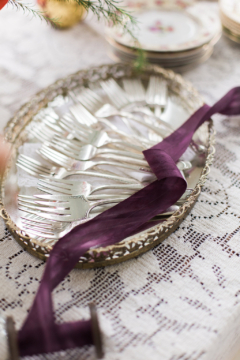 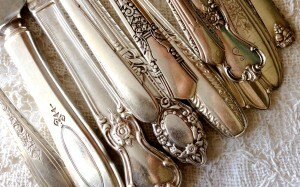 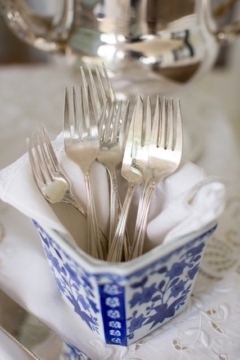 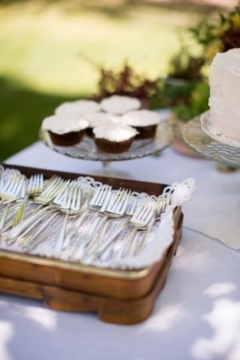 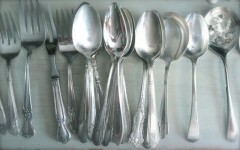 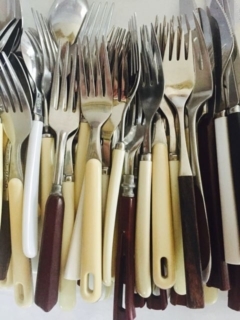 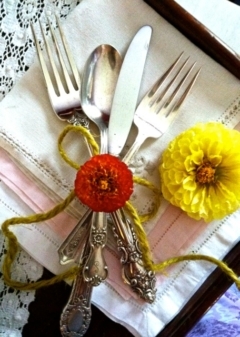 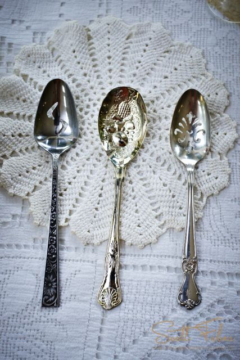 View more photos on our Vintage Flatware Pinterest board.